Following on from my June workshop at Society1 and presentation at University of Central Lancashire, I’m excited to announce that I’m running a complimentary Growth Sessions workshop on 31st July 2018 at East Lancashire Chamber of Commerce in Clayton-le-Moors. 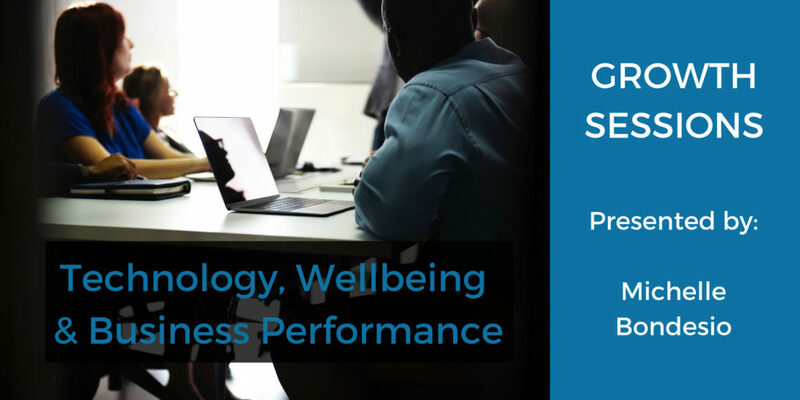 The theme of this Growth Sessions workshop is the connection between Technology, Wellbeing and Business Performance. The impact that culture and environment has on wellbeing and business performance. The habits and behaviours which are affecting your overall performance and the impact they have on the way you work. How to create small, simple changes to your existing routines to counteract bad habits and build better ones. Booking for this popular session is essential via Eventbrite. 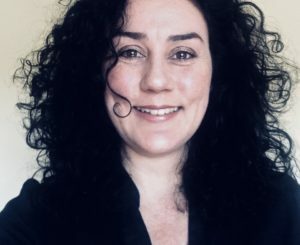 The aim of the Growth Sessions talks and workshops is to support the wellbeing of knowledge workers, creative thinkers, and people working in the digital sphere. Growth Sessions is a platform for raising awareness, sharing tools and exploring ideas which empower you to improve your habits, strengthen your wellbeing, and activate more of your potential, at work and in life.